Wendy Becker has one wish this holiday season, the same one she’s had for the past five years. She hopes to miraculously be reunited with her college sweetheart, Brennan Jackman, now a popular country singer. When he left Ohio State to make his dreams come true, he promised her he would be back for her. Now, it seems he’s all but forgotten that promise with his newfound success. Invited to accompany a friend from work on a holiday cruise, Wendy views it as her first step in moving on, although fate may have different plans. Brennan is performing every night of the cruise! 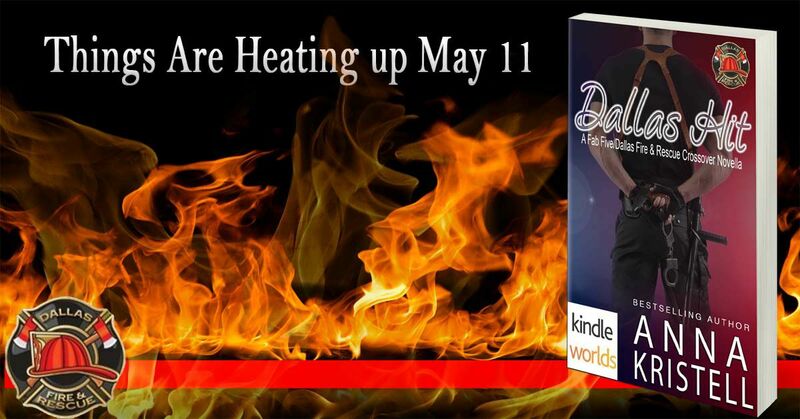 Will her wish finally come true or will she be disappointed in the man she has never forgotten? The buffet was enormous and the choices endless. The two friends filled their plates and found a place to sit. “This is the life, isn’t it?” he asked as they enjoyed the food. After they’d enjoyed the food, they strolled along the deck before returning to their cabins to prepare for the show. Wendy carefully looked through her wardrobe before finally choosing one of her sundresses. It was floral, with a full skirt and spaghetti straps. She slipped her feet into a pair of sandals and finished her hair and makeup. She wanted to look ravishing, even though she knew Brennan would never see her in the crowd. What would it be like to be in the same room with him again, to see him on stage doing what he loved? What would it do to her to hear his voice again as he belted out the words to his latest hit? I guess I’ll find out, she thought as she walked to the door to let in Geoff. “Oh, shoot, with all the other passengers in the crowd, I doubt he’ll even realize I’m there,” she said, grabbing a light sweater and a small purse. “Don’t bet on it,” he replied as he followed her into the hallway and closed the cabin door behind him. The room was already crowded when they arrived. They found seats near the middle and sat down. The opening act began at eight, and Wendy found herself fidgeting as she anxiously waited for the moment Brennan made his appearance on the stage. “You’re really nervous about seeing him again, aren’t you?” Geoff asked. Soon it was time for Brennan to walk out on stage. When he did, the crowd went wild. Wendy held her breath as he picked up his guitar and began to speak. “Good evening, are y’all having a good time?” he asked. “Yes!” the crowd shouted in reply. He began to strum the guitar as the band started to play. The room quieted as he sang one of his first hits. When he’d finished, the applause was deafening. The crowd loved him; he had them eating out of his hand. Geoff looked over at Wendy. “That’s you!” he whispered. She didn’t know what to say. As she listened to the words of the song, her heart melted. He sang of things they had done back then and of how he would never forget her. He still remembered! She never knew he had written a song about her, and she was touched. Be still my heart! Can you just imagine…sitting in the audience and the hottest thing in country music sings a song that he wrote for you? Wendy’s Wish is available on Kindle Unlimited. Grab yours now and find out what happens with Wendy and Brennan.